On the 10th September 2017 we had a new team member join our company. He is a little demanding but we are very fond of him. 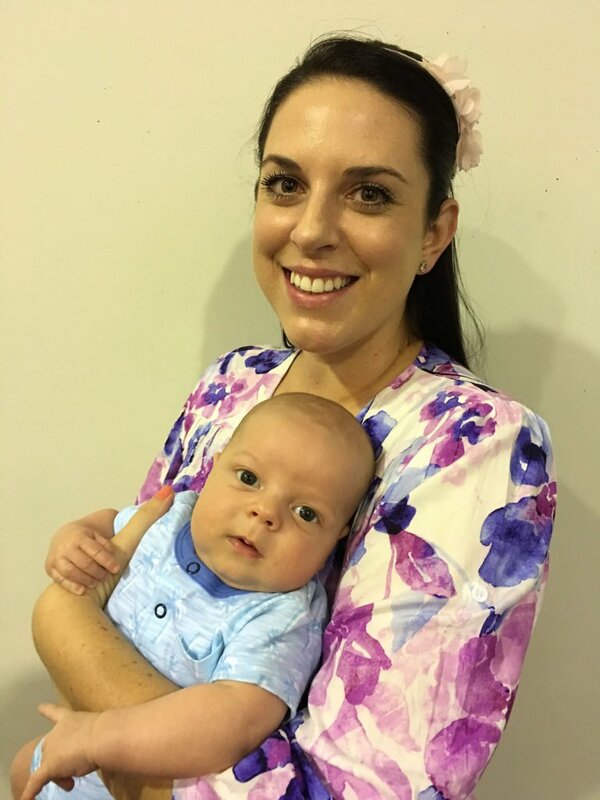 Meet Arlo Taggart AKA Baby Boss! I ensure my mum, Sarah Taggart, caters to all my needs. She does a pretty good job I must say! 9 weeks ago I joined the company and weighed 7.3 pounds, but I’m quickly packing the weight on. You could say I was in development. Becoming the youngest team member, they call me Baby Boss! I’m brand new, so still trying to work out my own role. But maybe if HiRUM clients wish to keep updated on HiRUM news between updates, they can connect with HiRUM on social media via Facebook, LinkedIn and Google Plus. Drinking plenty of milk and being merry! Also, looking at my big sister Harper. Milk for sure, by the gallon! My executive assistant Sarah Taggart, AKA mum! To HiRUM, they treat me so well and pander to my every need. I love my 3am energy boost, but not so sure my assistant is too keen on my hours of productivity. Thanks for sharing Arlo, we have no doubt you will make an impact on HiRUM, just as you have had on your mum. HiRUM is expanding – Meet our new recruits!